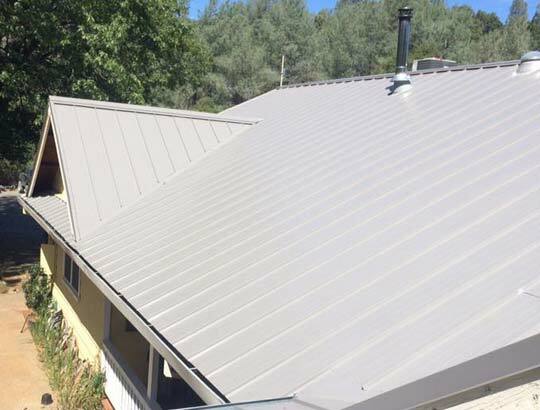 Smart homeowners in Columbia, CA know to call the experts at Kelly Roofing for all their roof repair, re-roofing, and gutter service needs. Our team has served the needs of families and businesses throughout Northern California for over ten years and we’re just getting started. 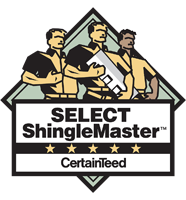 Call today to speak with one of our roofers, to get a quote, or to get your job started. 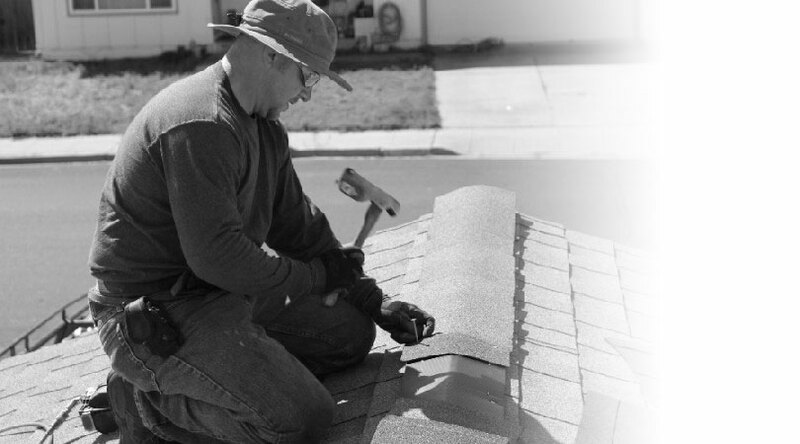 Without a fully functioning gutter system, your roof, landscaping, and home could be at risk. If cleaning out your gutters isn’t enough to get them working right again, call the team at Kelly Roofing to handle it. 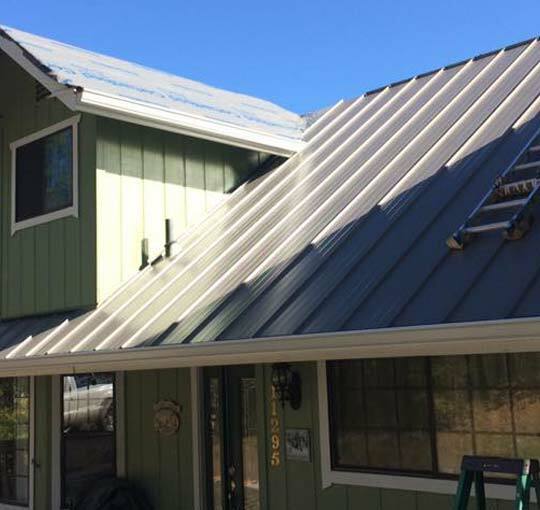 We’re fully equipped and experienced to repair gutter leaks, install new gutters or downspouts, or to add gutter covers to your existing system.